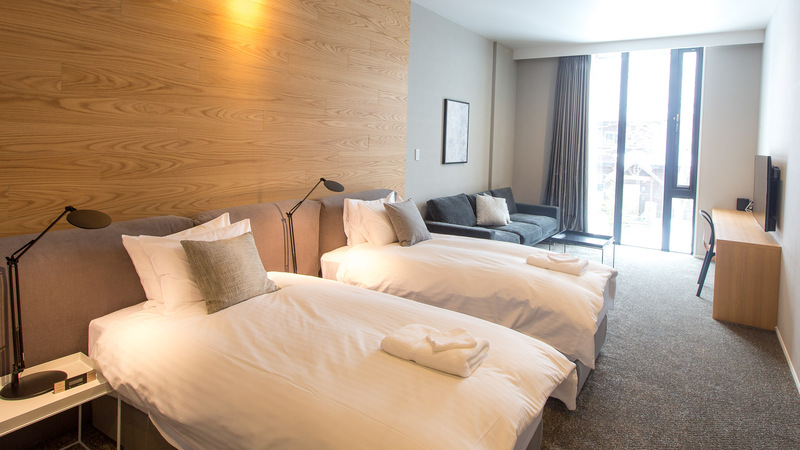 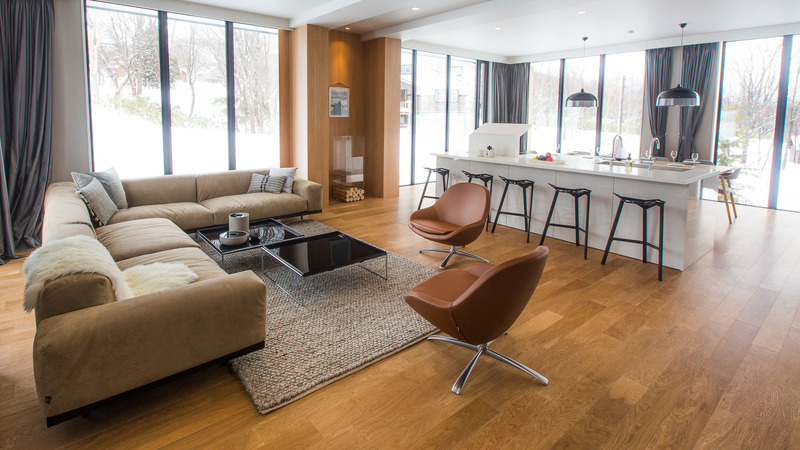 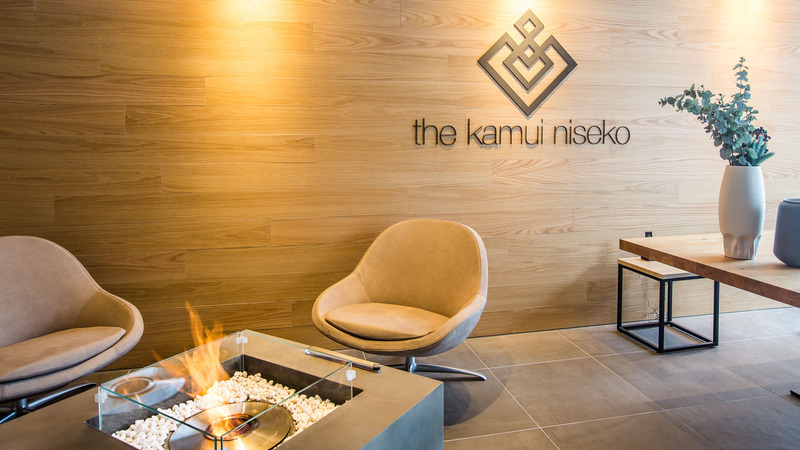 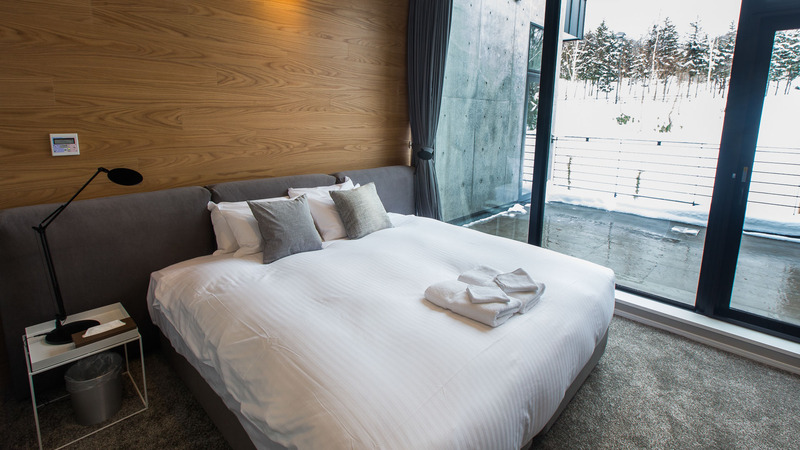 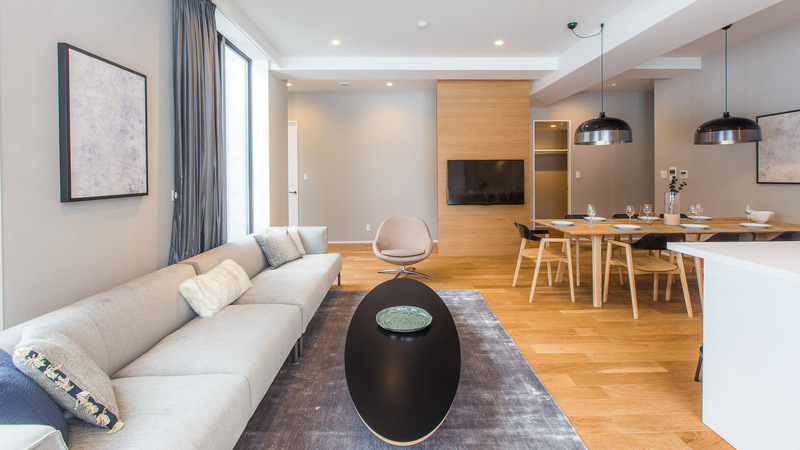 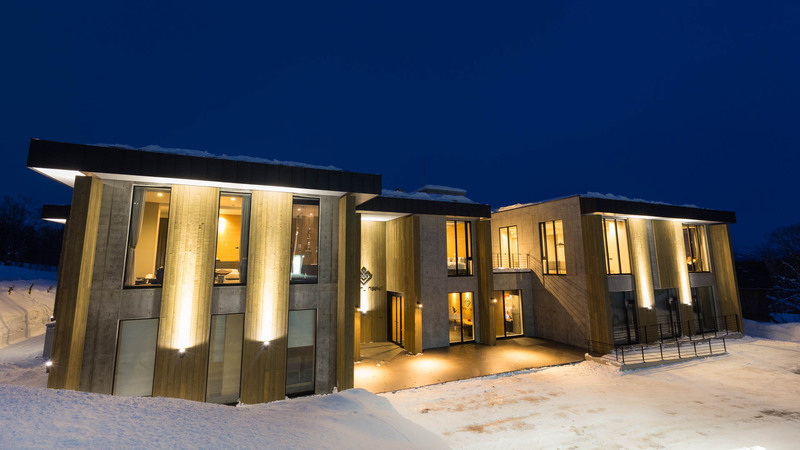 The Kamui Niseko, is an exceptional five star property, opened in December 2016. 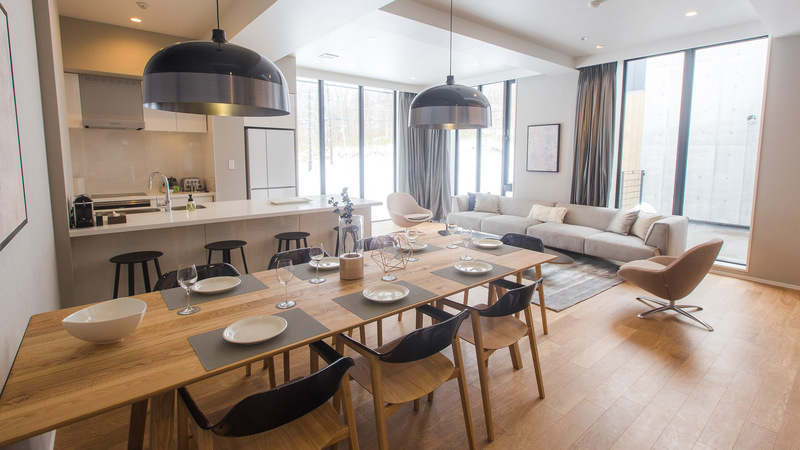 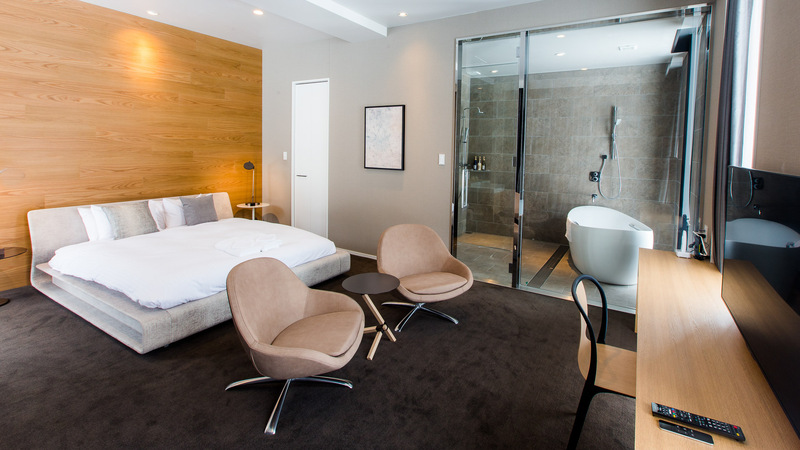 The thoughtfully designed apartments capture the essence of the beautiful natural forest and mountain surrounds. 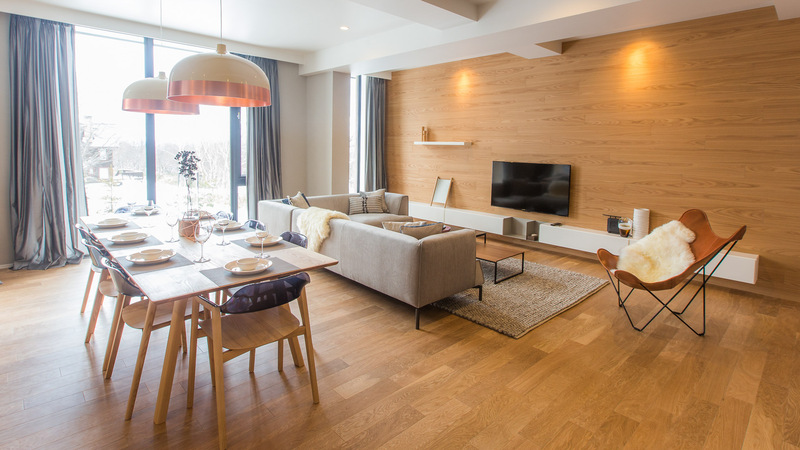 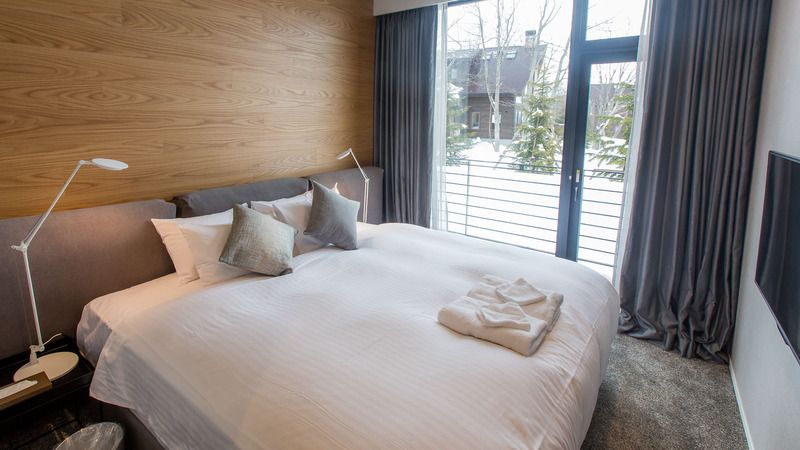 Within 10-minutes’ walk to the An’nupuri base, the Kamui offers superb 1, 2 and 3 bedroom apartments plus Studio options and an exclusive 4 bedroom Penthouse, for the ultimate relaxation in a truly spectacular alpine resort setting. 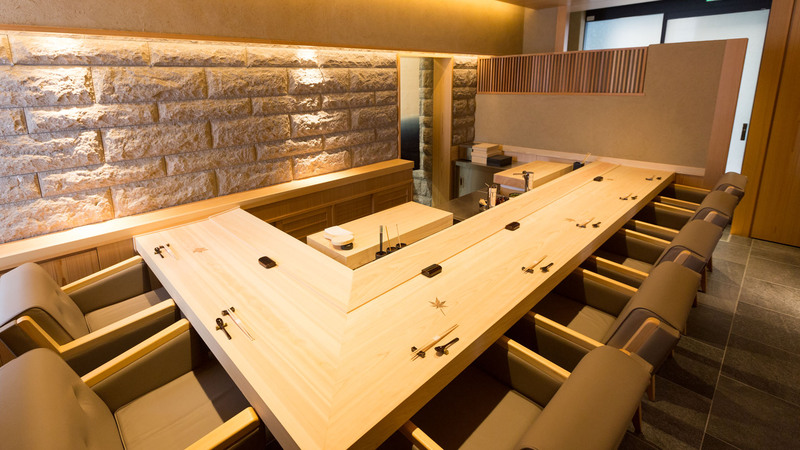 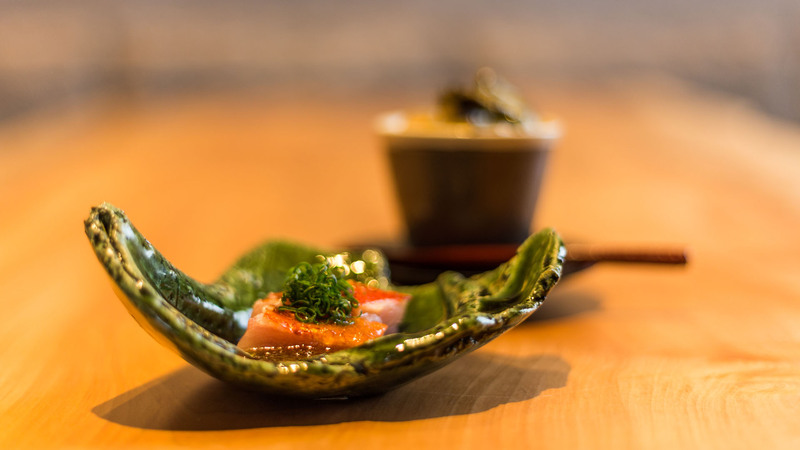 Michelin Star sushi restaurant, Sushi-Shin, open for dinner and lunch.